Experience the beauty of the Pumicestone Passage, marine park and beaches. This 90 min cruise departs from Maloja Jetty (at Tripcony Lane) at 9.30am and 11.00am. 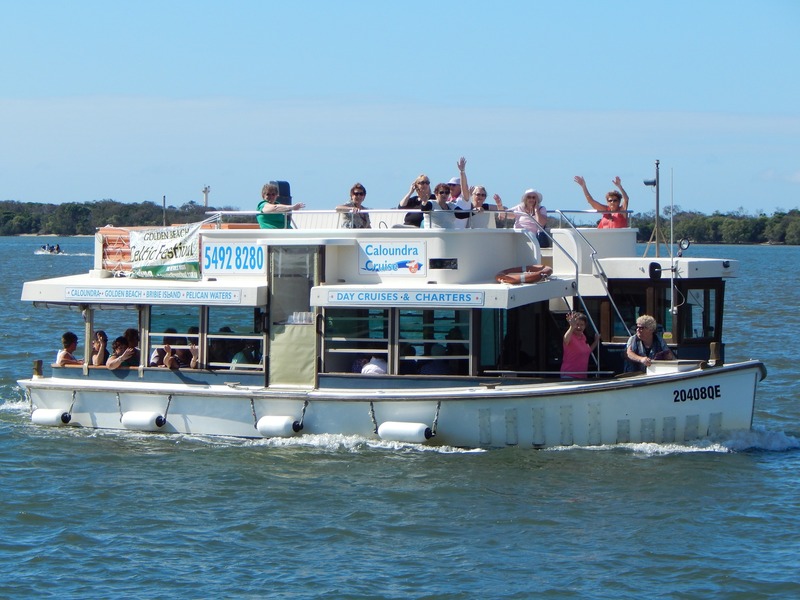 The 11.00am cruise stops for lunch at Pelican Waters - departing again at 1.30pm. Pelican Waters Tavern offer certain lunch specials or you can choose from the regular menu and receive 10% discount as a cruise guest. Booking is preferred to ensure seat availability and confirm departures. Please note: 1. Wheelchairs may not board this cruise. Wheelchair Access at Pelican Waters Jetty only. 2. We are not signed up to the disability Companion Card program but do provide facilities and services to allow those with disabilities to enjoy the marine park via our cruises where possible. We do offer a small discount to the person accompanying a Companion Card holder to acknowledge the circumstances.